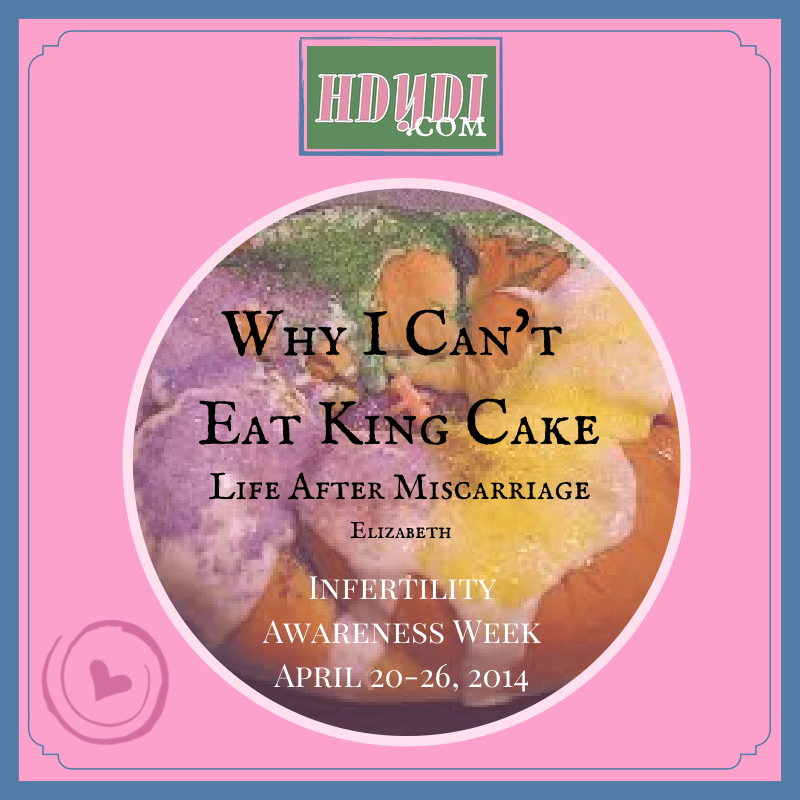 Elizabeth’s Story: Why I Can’t Eat King Cake — Out and About After Miscarriage | How Do You Do It? 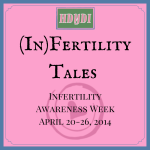 Elizabeth, if you hadn’t written this, I would have never known that you had faced infertility. Knowing what an extraordinary mother you are and how much you enjoy your brood, I can’t imagine how it must have felt to you to think that they might never be. I’m so glad you had your principal to support you, even if it didn’t feel like support at the time. And for the record, the king cake baby thing was totally insensitive. Wow. I have SO been there. It is hard for someone to put themselves in your shoes – no matter what the shoes are – if someone hasn’t experienced it, they just can’t make those shoes work. But, I love your line about ‘the gift of perspective’. I am SO blessed to have that gift. And I think that gift – seeing it as a gift – is what separates the survivors and the stuck.